Village Nurseries Food Drive is underway! 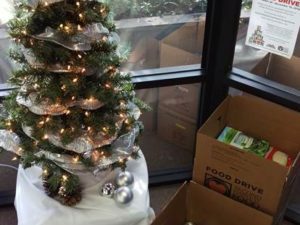 We are collecting food donations to benefit Second Harvest Food bank of Orange county, San Diego Food bank and Feeding America Riverside. so far we have collected over 200 lbs. of food!